wounded several others, state TV reported. 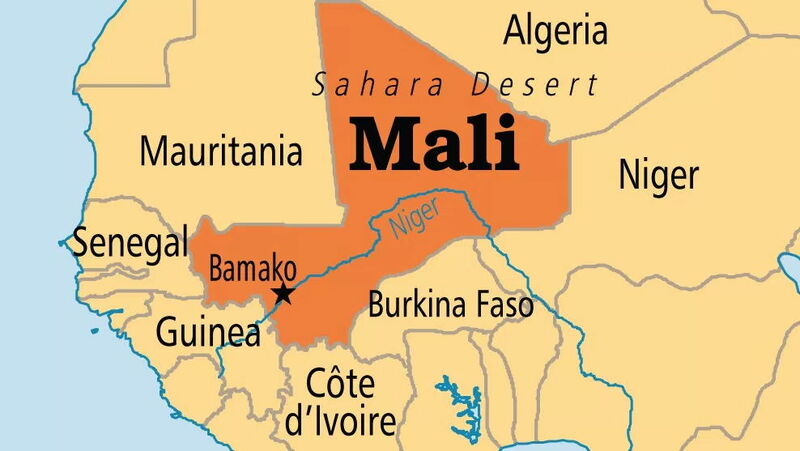 Malian army spokesman, Diarran Kone, said the vehicle had crossed the volatile border with neighbouring Burkina Faso, where militants loyal to Islamic State are known to operate, when it ran over the mine. “They neutralised seven terrorists and recovered equipment abandoned by the assailants,” the army said in a statement. Analysts doubt they will be able to do so purely through military means.